Head to Walgreens to get a good deal on Twix candy bars! 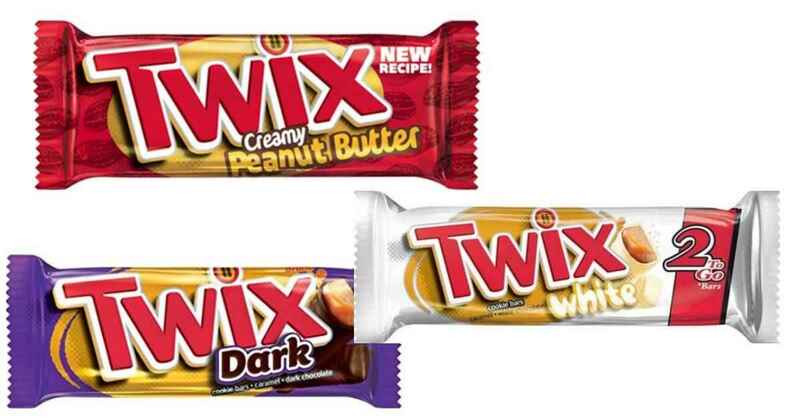 Use a printable coupon good for B1G1 FREE Twix bars to get candy for 25¢ each. Makes it 50¢ (25¢ each)!